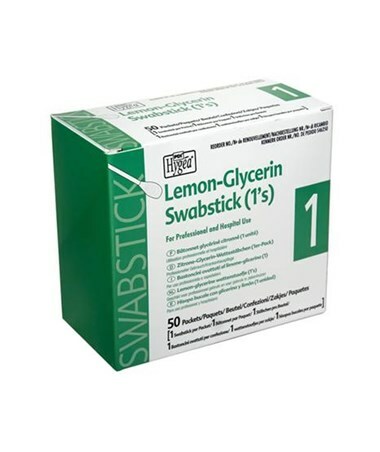 The PDI Lemon Glycerin Swabsticks are pre-moistened swabsticks with gentle lemon-flavored glycerin. 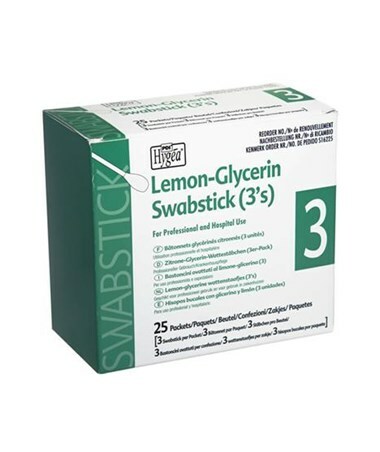 The PDI swabsticks are for post operative use and for swabbing whenever special oral healthcare is needed. The individual foil packets prevent cross contamination. 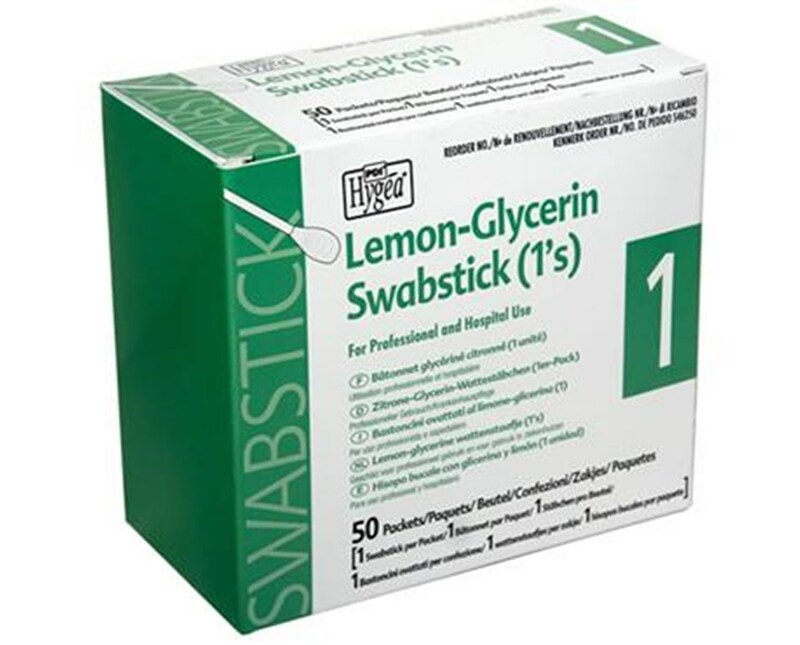 We offer PDI's Lemon Glycerin Swabsticks in individual packets of 3 or single individual packets, by the box or by the case. Select from the drop down menu above and order online direct by clicking "add to cart!"